St. John Health System needed a proper recognition display for the recent gift by a Donor. 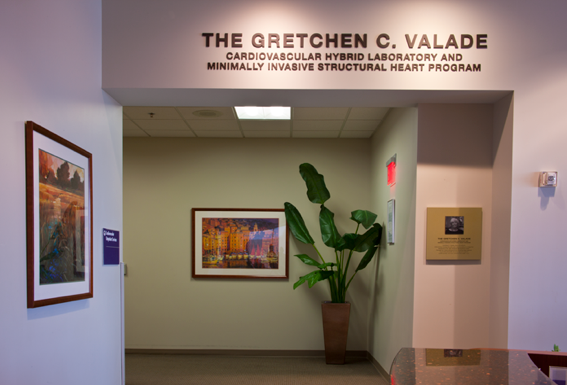 The project included a recognition signage area over the entrance to the area and a Donor Plaque that would hang in the lobby and in the surgical area. An additional plaque was done that was smaller that was given to the donor.